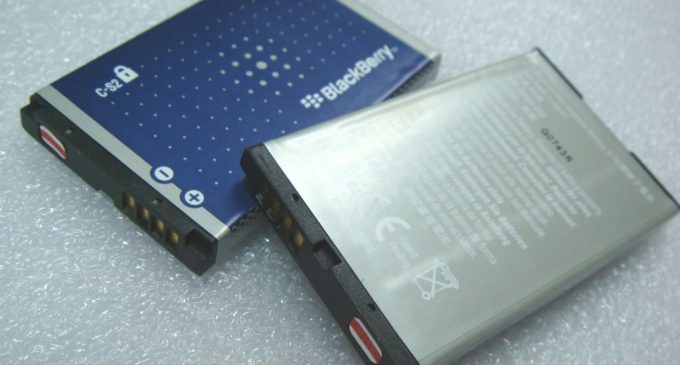 Smart mobiles users are facing a big problem is battery life, because the batteries are the back bone of the entire device. Many companies promoting their gadgets with the better battery life and more and more, so people decide their choice based on these advertisings, but the real truth is many smart mobiles offering only less battery life, it sounds horrible right but true. So read this review to know which android mobile offering real better battery life. 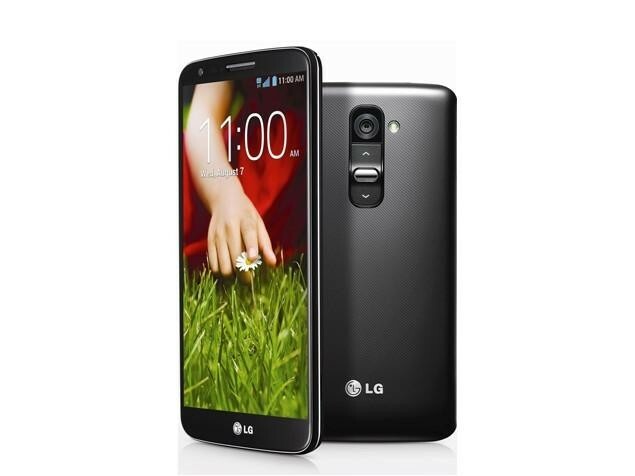 The great LG G2 will perform better battery life when compared to the other android mobiles, which offers 25 hours and 12 minutes talk time, if you surfing continuously you can use your LG G2 for 11 hours and 22 minutes and continuous video playback the G2 lasted up to 11 hours and 51 minutes. In Recent market the LG G2 is the best gadget in the battery life. 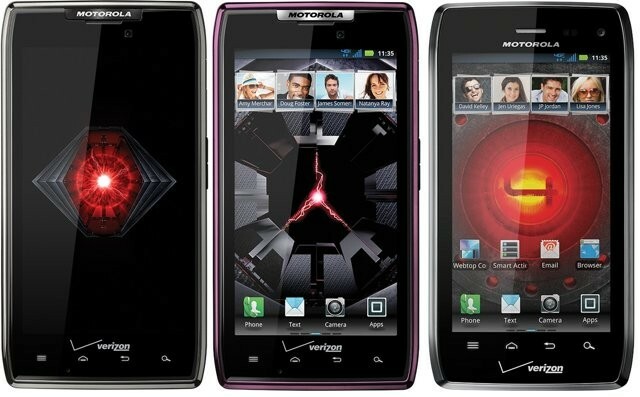 In the best battery list you can find the Motorola DROID Maxx, which is especially designed for long-lasting battery by Motorola. When compared to the LG G2, the Motorola DROID Maxx lacks in battery performance. It offers 21 hours and 18 minutes Talk time and 9 hours and 12 minutes for continuous surfing test, if you use Motorola DROID Maxx Continuous video playback yielded better results with 16 hours and 35 minutes. Next to LG G2 you can find the Motorola DROID Maxx offers the best battery life. 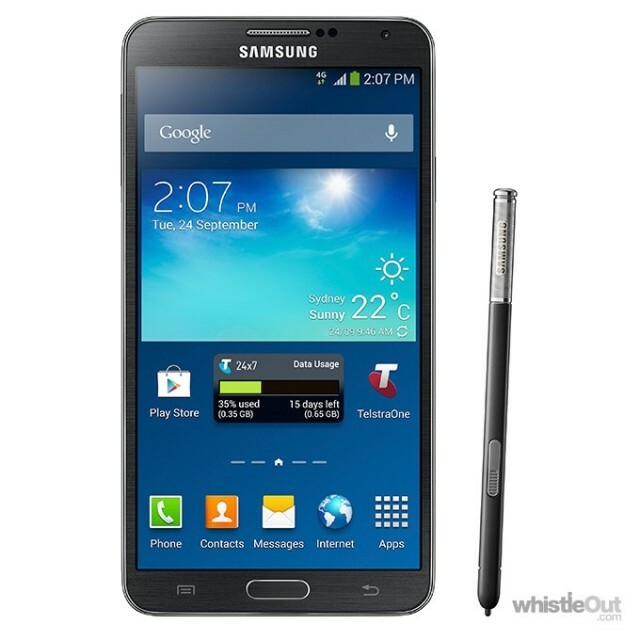 Size of the mobile depends on battery, the great Galaxy Note 3 has gigantic structure because of the big battery, and it offers 18 hours and 12 minutes talk time and it also allows you to do the continuous web surfing up to 9 hours and 12 minutes. During continuous video playback the Note 3 lasted another very impressive score of 13 hours and 32 minutes. Present market you can find these three gadgets offers better battery life.